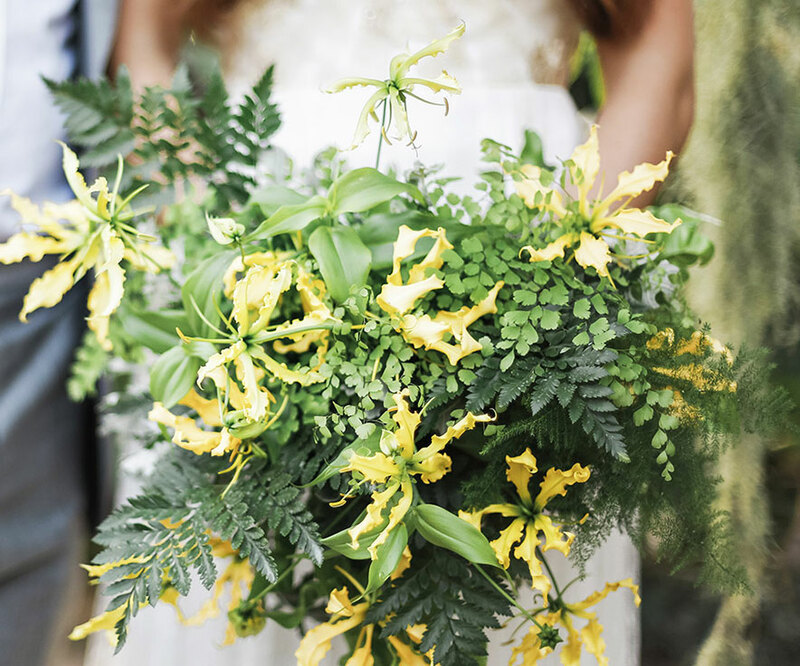 Your wedding flowers are an integral part of setting the scene for your big day and flowers are the perfect way to help communicate the story of your life as a couple. 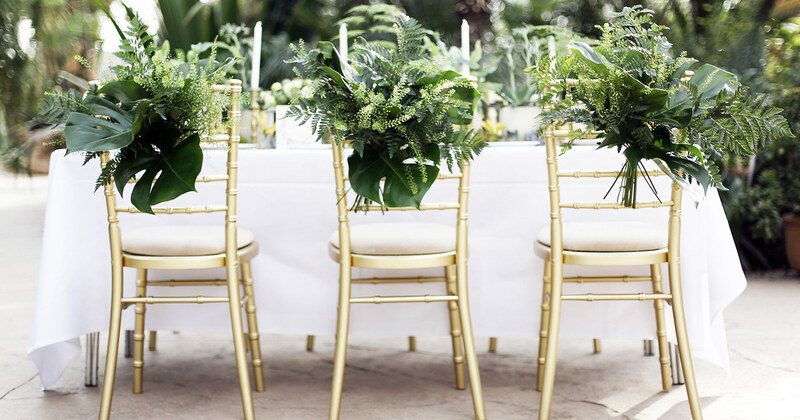 We are well versed in the language of flowers and have the experience, love and passion to work with you to create a beautiful day. 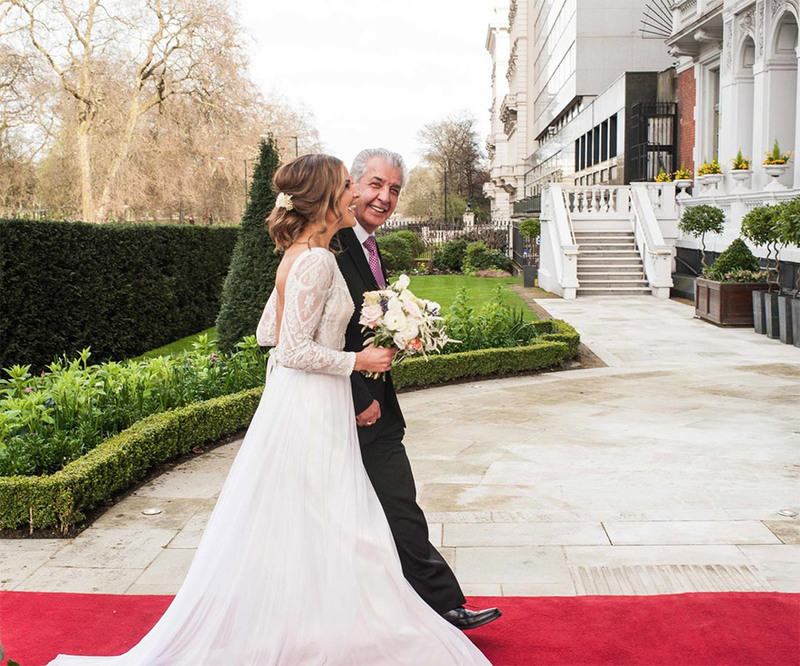 However you imagine your wedding day we would love to work with you to bring those ideas to reality! Congratulations, you're getting married! And what a special day it will be! We are here to help make that happen. 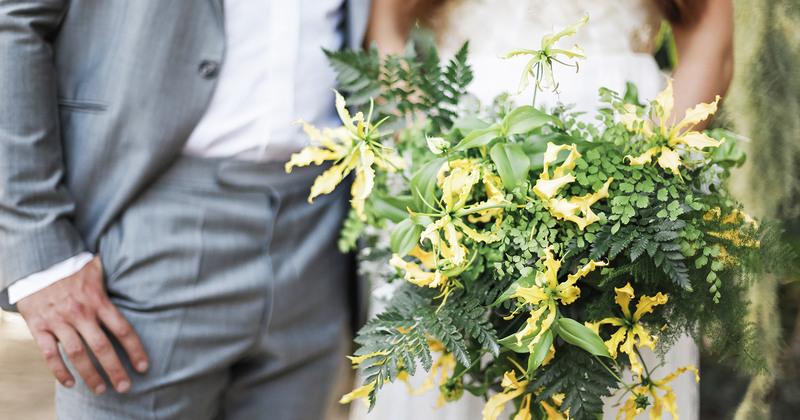 Your wedding flowers are an integral part of your big day. Your day... your style! 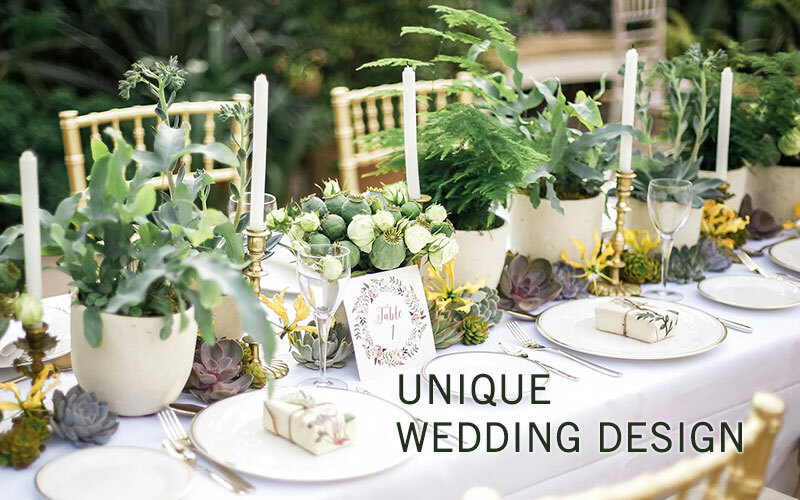 From simple elegance to wild and vibrant colour, our hand selected highest quality wedding flower decorations are designed for you and installed with love. 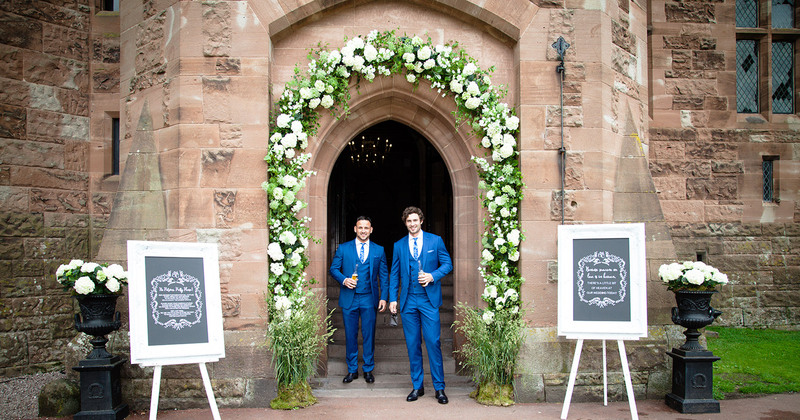 Bespoke wedding flower bouquets, tasteful stylish boutonnieres, opulent adornment of pillars and arches, beautifully inspired table flower decorations. Together we will create a wedding flower package which is uniquely yours. 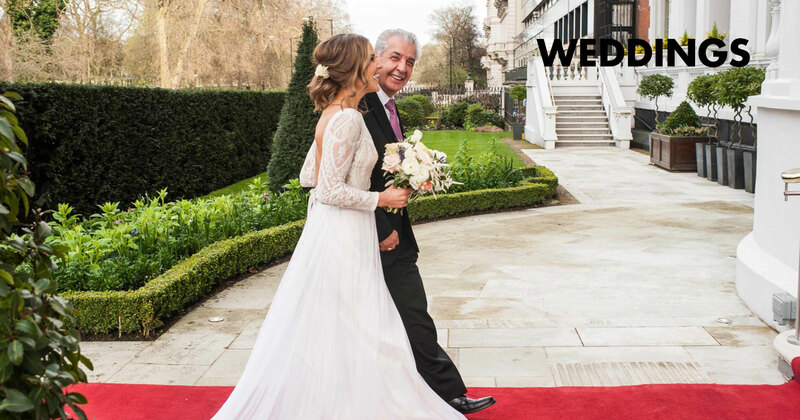 Call us on 0203 797 1283 to chat about your dream wedding flowers. 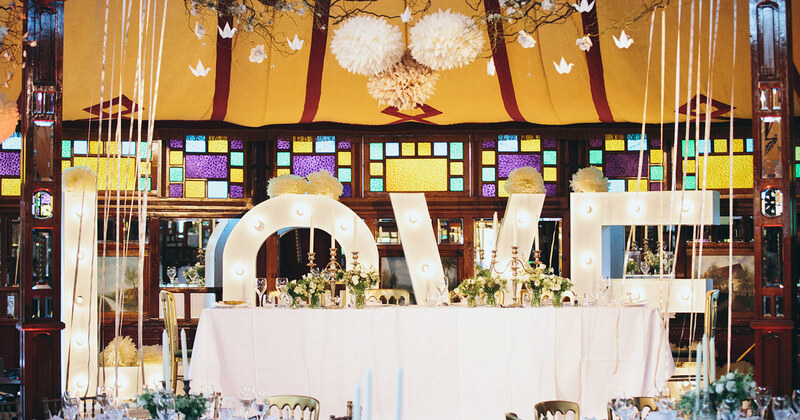 Incorporating colour is a fun, exciting way to decorate your wedding, and is something we can do all year round. You may already have a colour theme decided, or would like our help to design one, we are here for you with fresh beautiful wedding flowers at the ready. 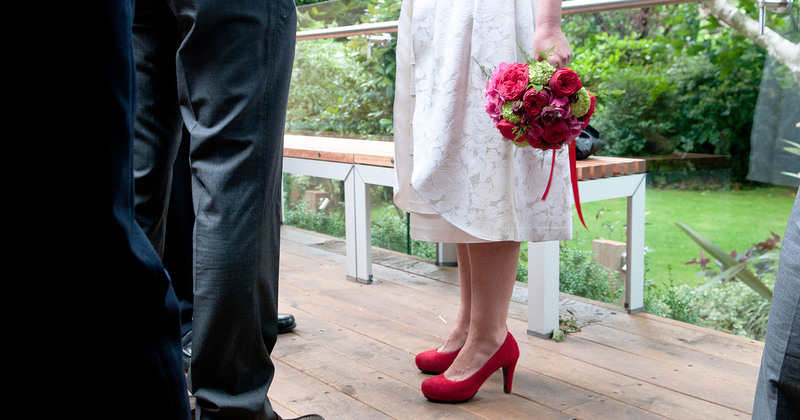 We will make sure that your vision is brought to life on the big day. 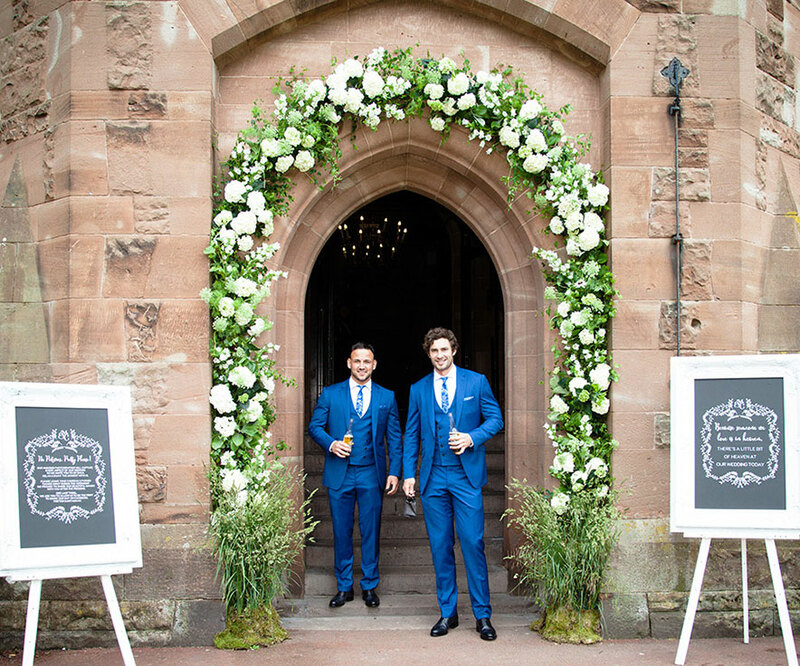 Traditional whites and leafy greens adorning impressive arches, striking pedestal decorations and elegant pew ends. Flowers are great at defining the key parts of the day and provide a wonderful backdrop for photographs. 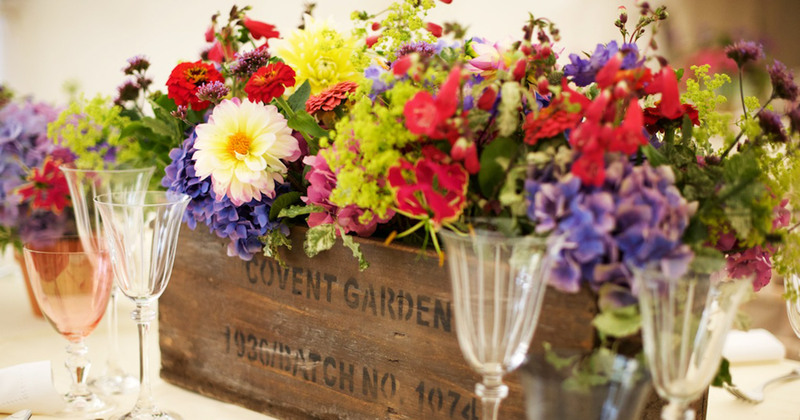 We are experts at making sure your wedding flowers look stylish, beautiful and live up to your high expectations. You might take a less is more approach to your design. 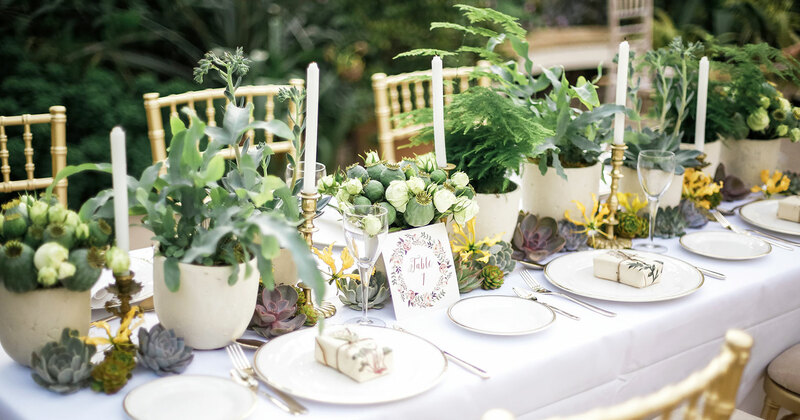 Simple pared back table decorations in natural and neutral tones, pure whites, soft pinks, leafy greens. Your wedding flower decoration is unique to you and it is our job to provide perfect, personal wedding flowers for your perfect day.